The reputed head of New York’s Gambino crime family, Frank Cali, has been killed outside his home, say the city’s police. Cali, 53, was shot several times in the Todt Hill district of Staten Island on Wednesday evening and died later in hospital. The unidentified killer fled the scene in a blue car, witnesses said. 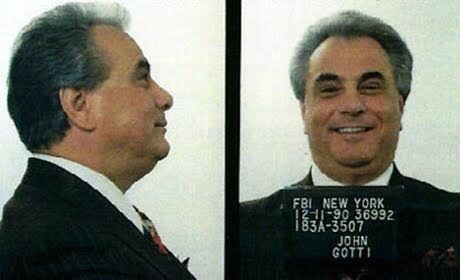 New York media say it is the first targeted killing of a mob boss in the city since 1985. The Gambino operation is said to be one of the five historic Italian-US mafia families in New York.